We are located in Columbia, Missouri. Employees typically work on-site. 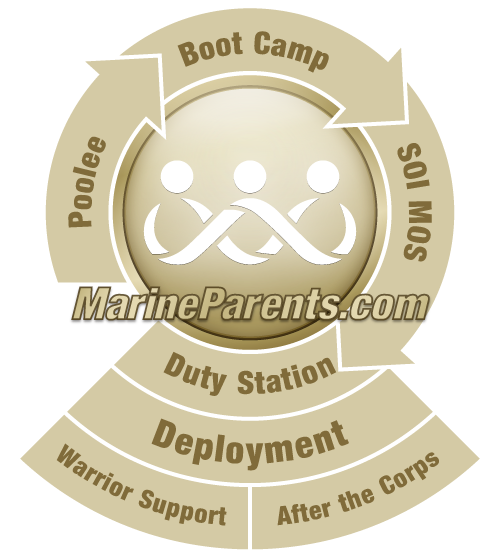 We are accepting applications for the following positions at MarineParents.com, Inc. Visit our company profile on Indeed.com to see all job titles and descriptions available. Click here for the online application. This position is at the corporate office in Columbia, Missouri. We are looking for a competent Volunteer Coordinator to help with onboarding and coordinating with new and existing volunteers. The goal is to ensure that our organization is staffed with the best and most reliable volunteers for the fulfilment of our mission. We ask that you apply BOTH on Indeed.com as well as completing the organization's online application. You must attach a resume to your Indeed application. Click here for our online application (enter "Volunteer Coordinator" in the field "Specific Position").